A properly-briefed Government Minister would have known this and brought the point up. I haven’t been able to listen to the clip, but can I assume, based on the uselessness generally observed in current Government Ministers, that he did no such thing? That’s not to excuse Mr Davis, who should not even have needed a producer to see that this is wrong. When BBC-NUJ is being biased, it says it is being ‘impartial’. 1. 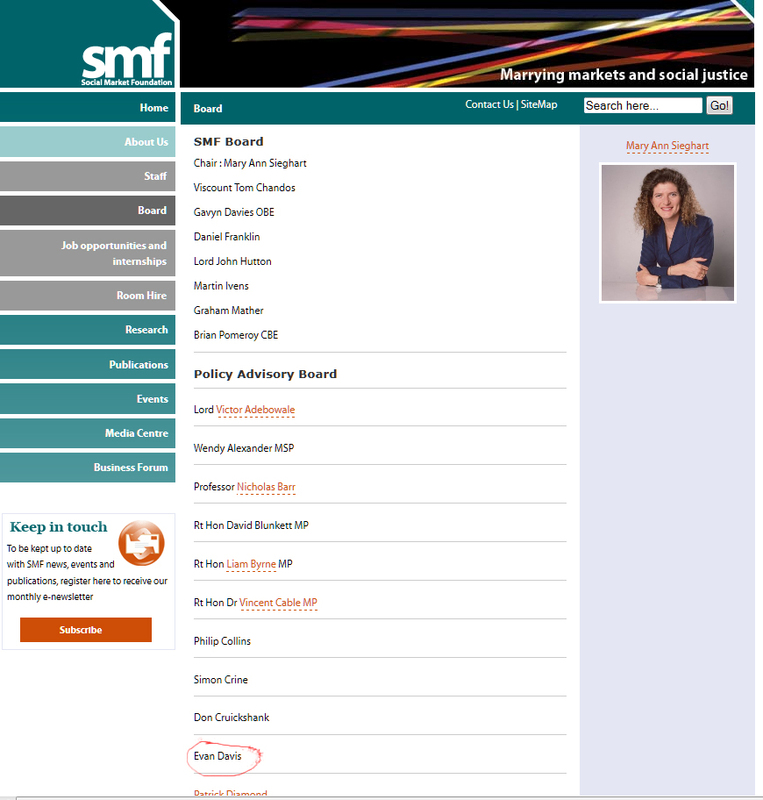 The BBC knows about Davis’ involvement in SMF. The fact was published TWO YEARS ago in the Daily Mail. 2. 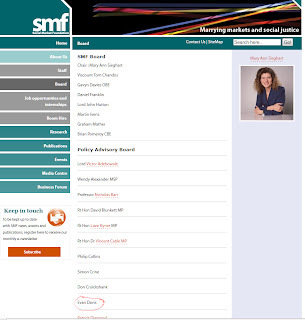 He is allowed to conduct an interview with a member of the SMF without disclosure. 3. NO PRODUCER OR EDITOR questions the appropriateness of this? There is one other explanation – and I am not joking with this suggestion: over time the staff of a program changes. Perhaps none of the young “informed” journalists working on the Today program two years ago are still there, replaced since by a new slew of young bright-eyed graduates who in 2009 were still up at Oxford reading Proust and not the Daily Mail. Anyway you cut it…it was wrong. Excellent catch, David. I hope those in the BBC so quick to email me earlier today will now respond with an explanation re total lack of disclosure. That seems a FAIR request – I’m waiting. David V – people from the BBC e-mail YOU? Wow! Like I keep saying, half the time with the BBC you don’t even need to get into the politics, it’s just a plain lack of basic journalistic ethics. That’s the real kicker: they just don’t care. The Fulchester Bugle wouldn’t allow such an outrageous conflict of interest, but, then again, they actually have to convince people to buy their paper. Evan and the like are just rather ugly gargoyles for the rotting liberal paddle steamers of choice for the pleasure “cruisers” up on deck. No doubt you can rent them for parties like you can Shakira or Jedward! Radio Rentals for hire. Prospectuses c/o BBC(subcontracted offshoot with a zany name) Enterprises…not a word I associate the the State Stiff n Sniff that is the BBC! Jedward would be much better value for the taxpayer that any pairing of the Krankies/ Waldorfs and Statlers currently being run to seed at the Beeb! Let us know what they say, David. There should have been, at the very least, full disclosure.